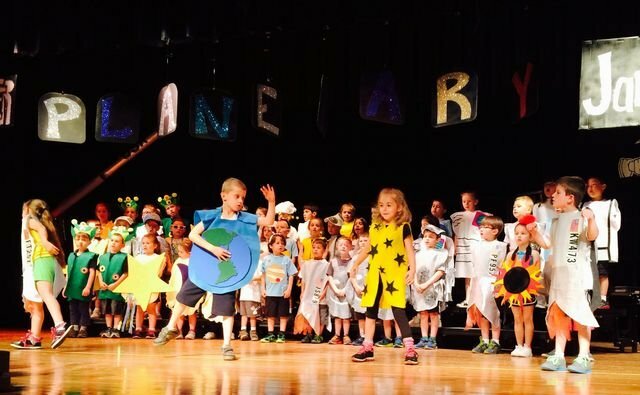 Today the Kindergarten students at Wakelee Elementary School performed the annual Kindergarten Play. The students have been working hard for months and it showed in their great performances. Kudos to Mr. Fontaine and the Kindergarten Staff for another fantastic job!